I love tech companies. I earned a computer engineering degree in undergrad, and I’ve spent my entire career working in the world of technology in one way or another. Recently, I’ve worked with a number job seekers who have interviewed with tech companies — the kind with ping-pong tables, video games, free lunches, and only a few hundred employees. I noticed that something was different about their interview experiences. I worked with these job seekers to update their resumes and elevator pitches, but nothing could have really prepared us for what happened next. The attitude inside the doors of the tech companies was different — very different. Lots of young, flip-flop-wearing employees filled giant tables. There were no offices or cubicles. Imagine working in a Starbucks or a lunchroom all day. Employees looked exhausted. Their eyes were red, and they were yawning while interviewing candidates. Despite the office perks, these folks were working their hearts out day and night, and the stress of the environment seemed to come out during the interview. 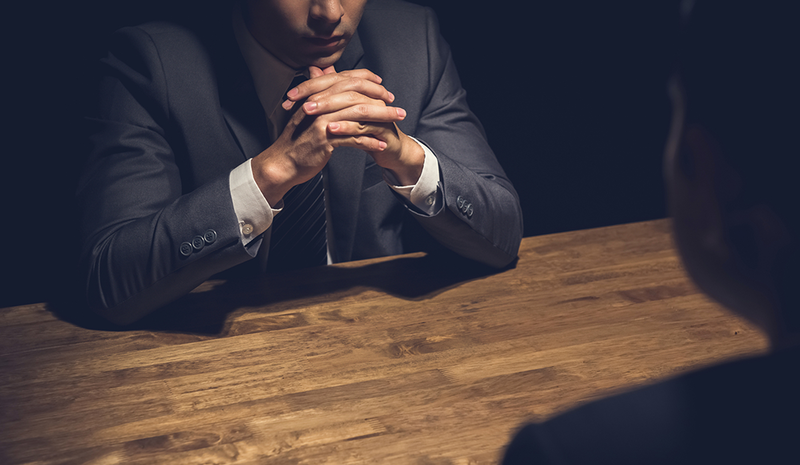 You may have heard of what’s called a “stress interview.” These are interviews designed to make a candidate uncomfortable and provoke a potentially disqualifying response. The hiring manager behaves rudely. They challenge the candidate on every answer. In the middle of the interview, the hiring manager might tell the candidate they’re not qualified for the role or their experience is useless to the company. These are the kinds of interviews many of my job seekers faced with the tech companies. I’m really not sure how a candidate is expected to respond in these situations, especially if they have any self-respect. Money also seems to be an obsession. At a tech startup, everybody wants to know how much you want to make. If you’re coming from outside the startup world, it can be tough to figure out a reasonable salary for yourself — but the tech companies don’t seem to care about that. A number of tech companies also put hiring to an internal vote. Rather than the hiring manager selecting you, the entire team weighs in. At some organizations, even one vote against you can keep you from being hired. Right or wrong, this seems to be the reality of the hiring process at today’s tech companies. If you decide to interview at one, be sure to prepare yourself. On top of your normal interview preparation, learn as much as you can about the company, its culture, and its interview process. To score big at a tech company, you need to be more than qualified. You need to fit in.